"I've had 17 years of rampant sexism in this office, but I am so sorry you felt two seconds of discomfort." Yesterday, Portlandia released the first sketch from their final season. The premiere of season 8 isn't until next month, but since the sketch deals with office sexism and the fatigue of dealing with male fragility, it's not hard to guess why they decided to premiere the clip now. Related: Did Portlandia Really Change Portland? 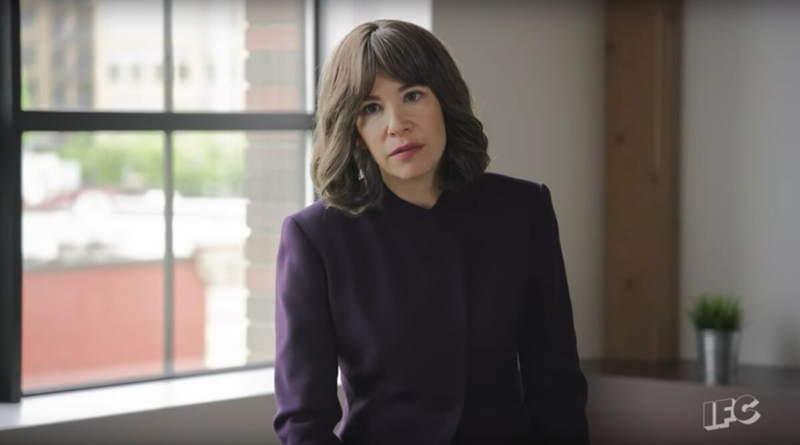 In the sketch that premiered on IndieWire, Carrie Brownstein's character becomes the first woman partner at her law firm. 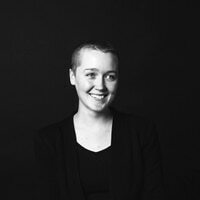 After the news is announced at a meeting, her speech about overcoming office sexism keeps getting interrupted by her male co-workers who want to be reassured that they're "not bad." There's plenty of Portlandia's regular absurdities like Fred Armisen telling one of his employees that his "eyes are a little smaller than I would have made them." But there's also lines that are just deeply satisfying, like when Carrie tells one of her co-workers, "I've had 17 years of rampant sexism in this office, but I am so sorry you felt two seconds of discomfort." Even if you truly believe that Portlandia ruined Portland, you have to admit that it's pretty spot on. Season 8 of Portlandia will premiere on IFC on January 18.